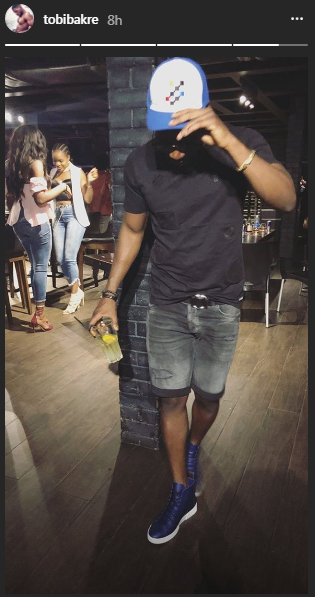 Alex Of BBNaija On It Again She Turn Round Lagos State With Her Edition Of Industry Night. 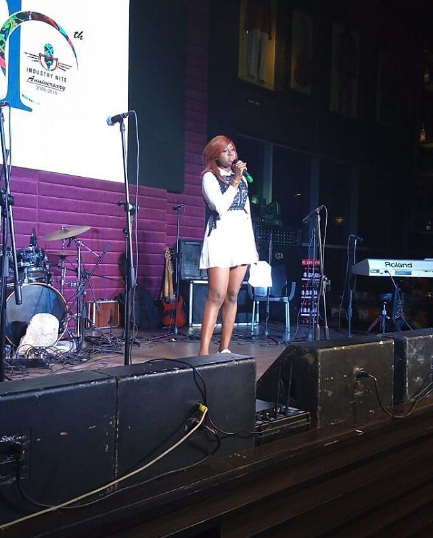 Last night, June 27th was another edition of industry night and former BB Naija housemate Alex got to be the host. And as usual her fellow housemates were there to support her. 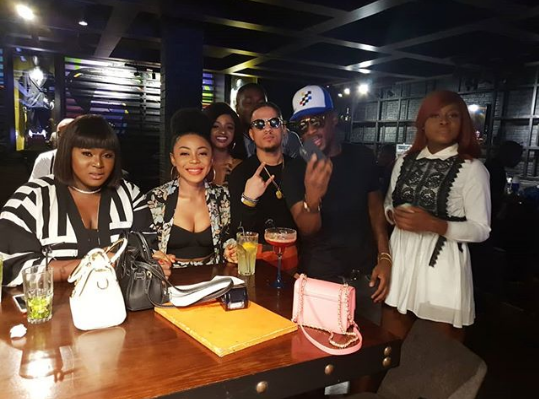 Ifu Ennada, Rico Swavey, Bitto, Ahneeka, and Tobi turned up for a fun night with their special girl.